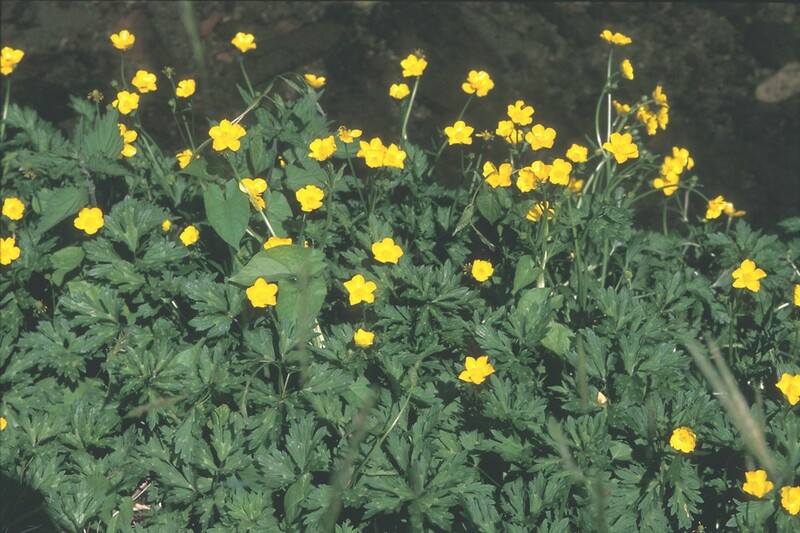 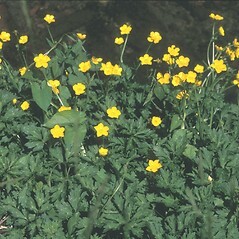 Tall crowfoot is classified as a noxious weed only in Montana, but it is invasive across North America. 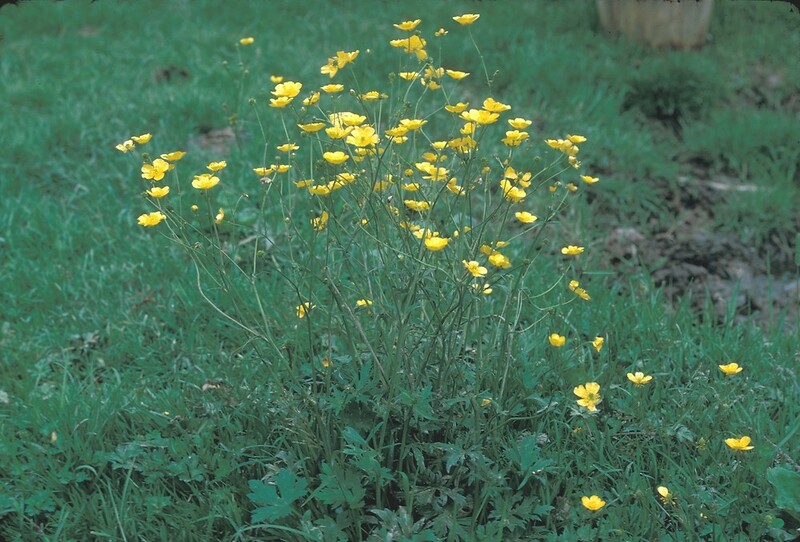 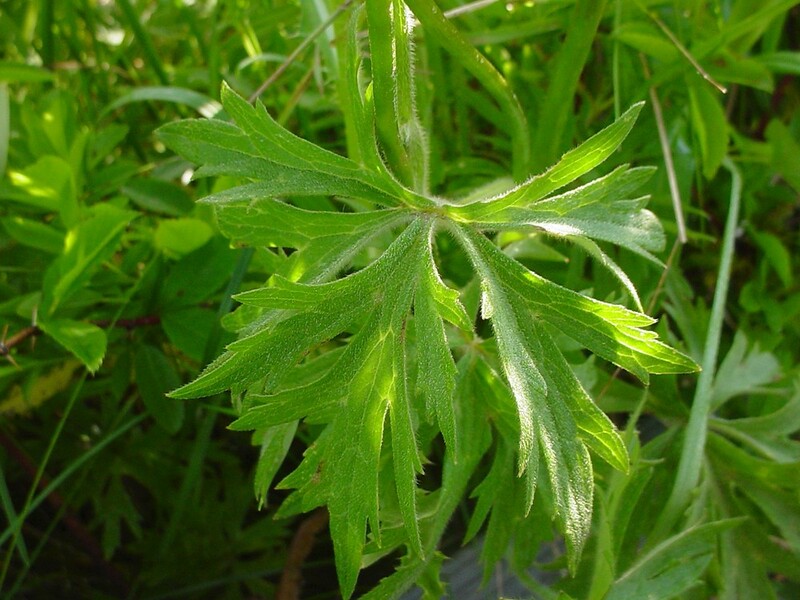 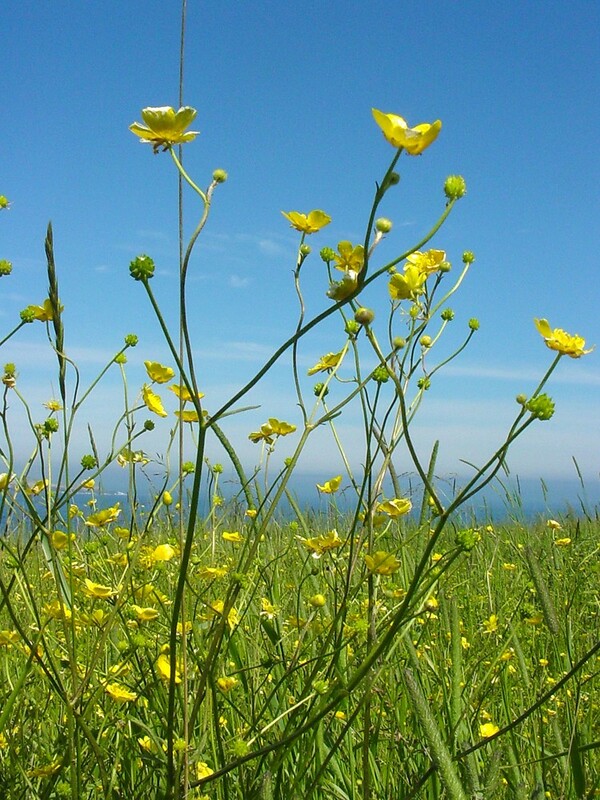 It can dominate overgrazed pasture, where it can be toxic to livestock, although it is more often avoided by them. 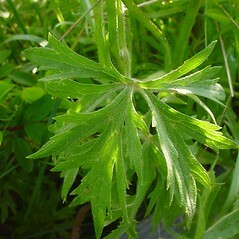 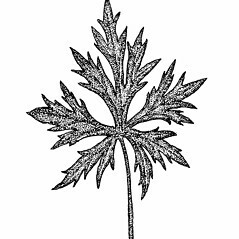 larger leaf blades compound and sepals reflexed (vs. R. acris, with leaves lobed but not compound and sepals spreading). 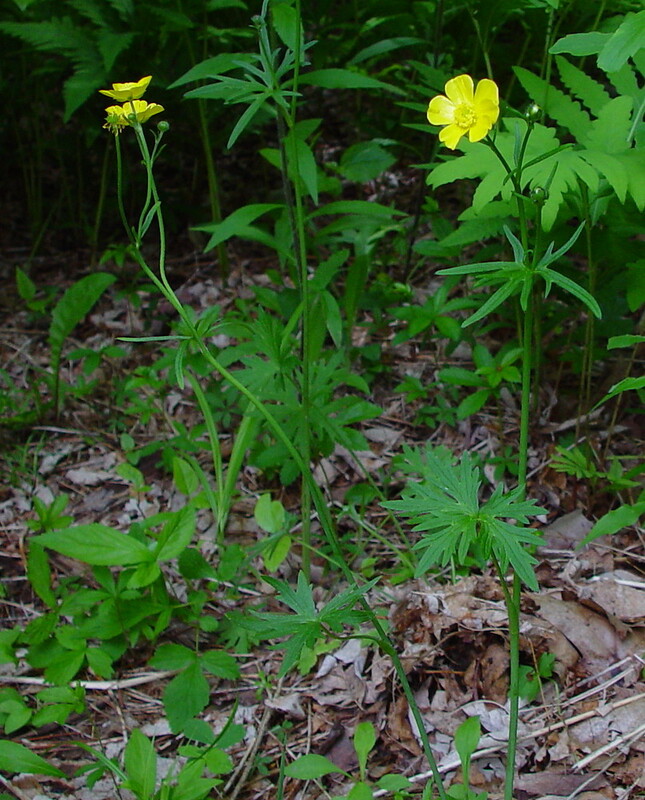 tall crowfoot. 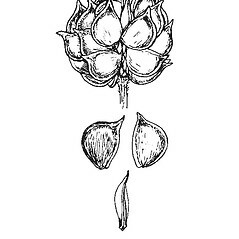 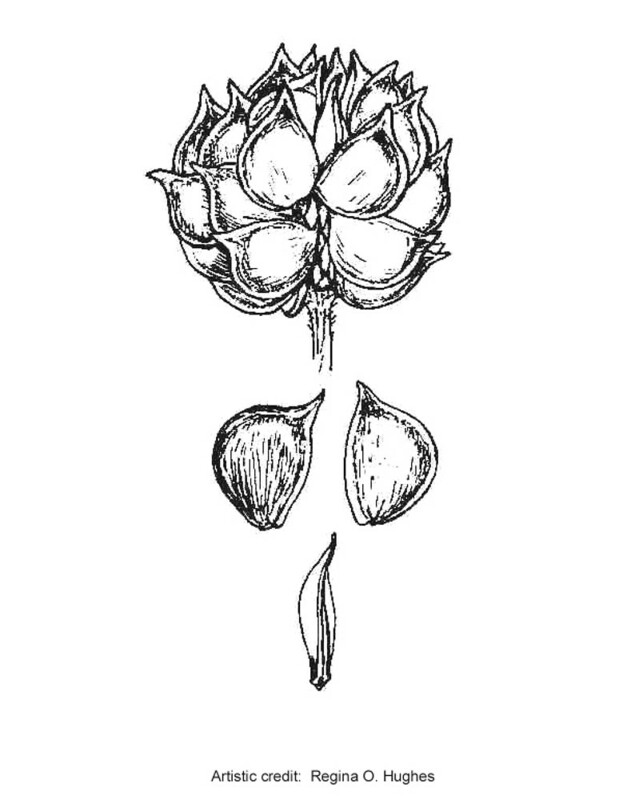 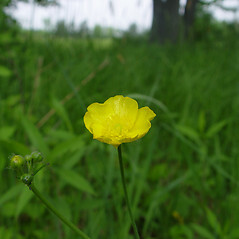 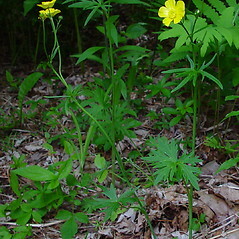 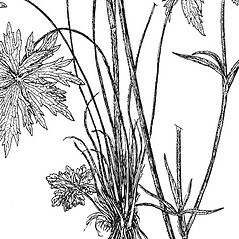 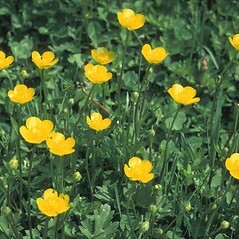 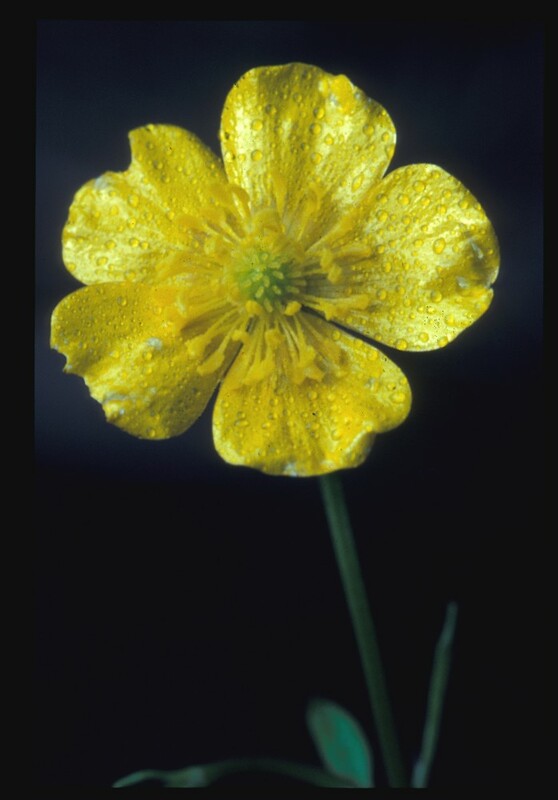 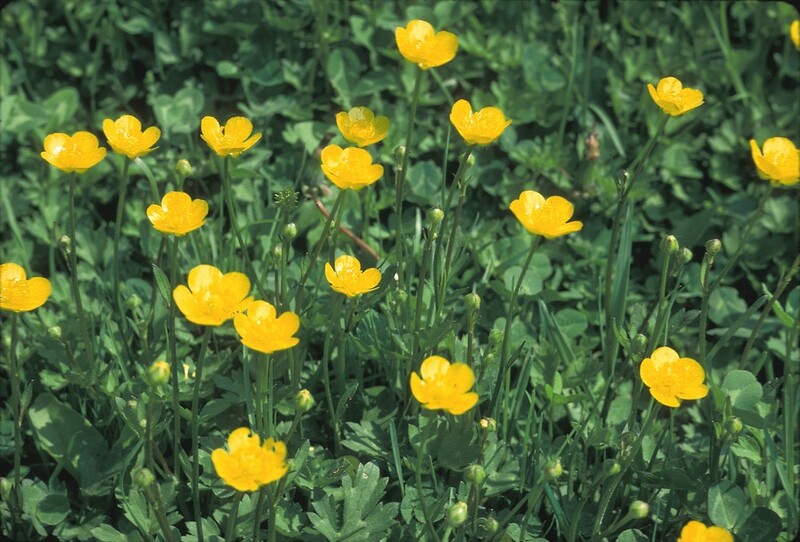 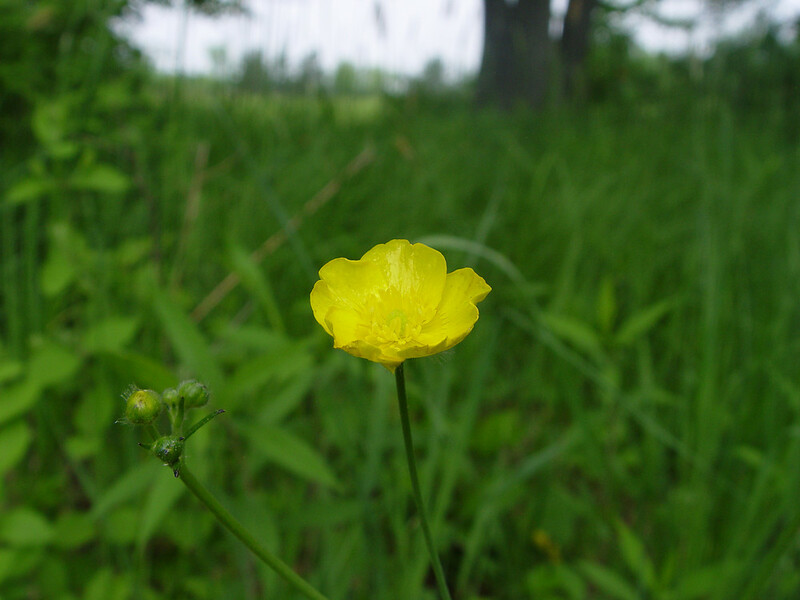 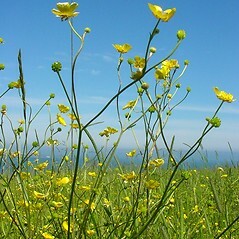 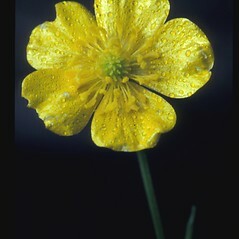 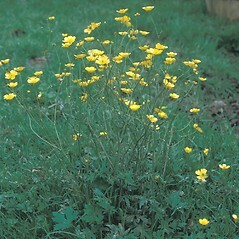 Ranunculus acris L. var. 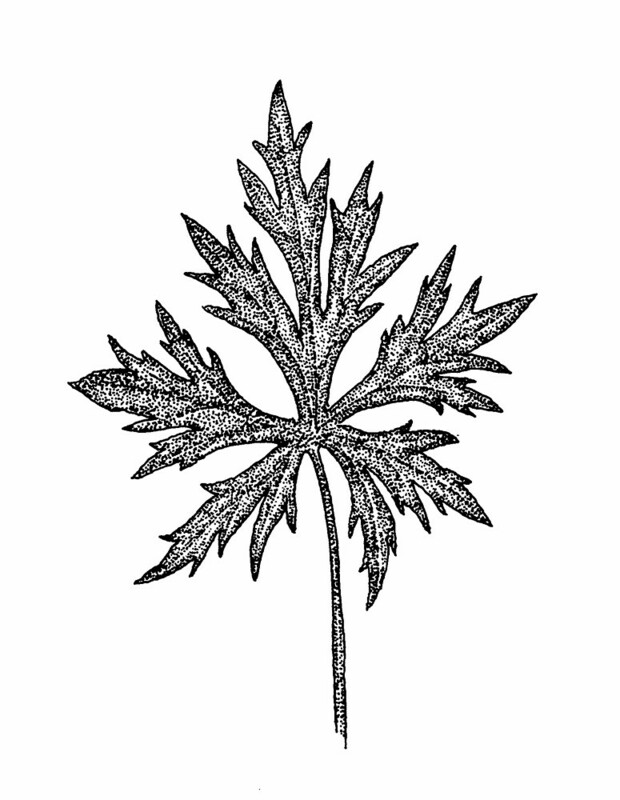 latisectus G. Beck • CT, MA, ME, NH, RI, VT; nearly throughout. 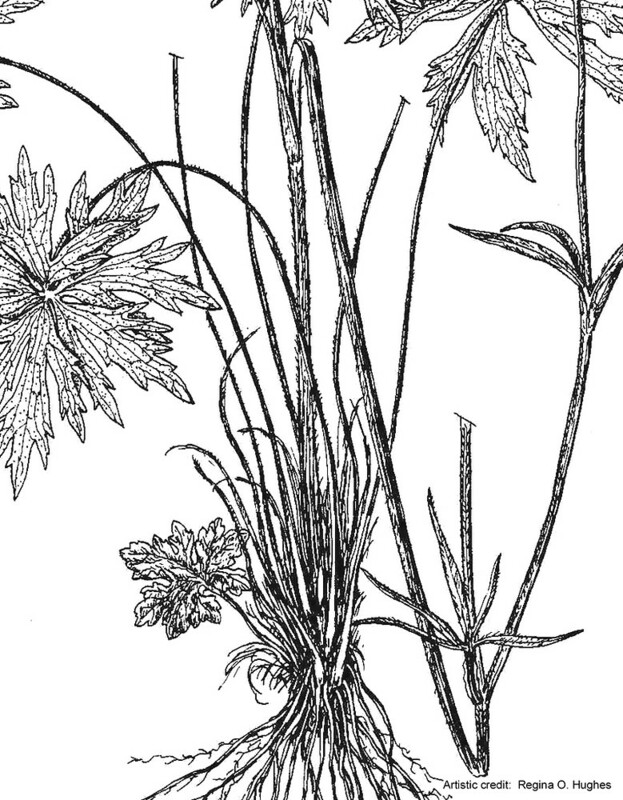 Mesic to hydric soil of fields, roadsides, waste areas, river banks, shorelines.